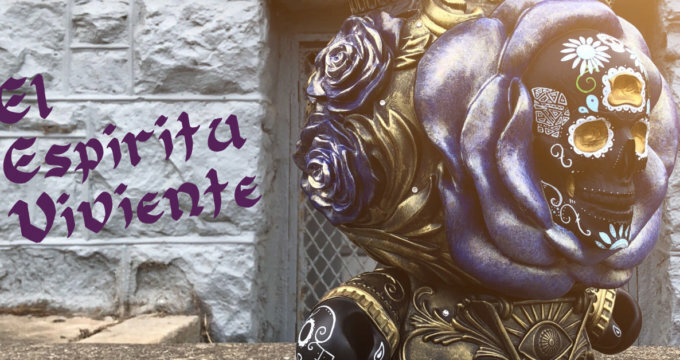 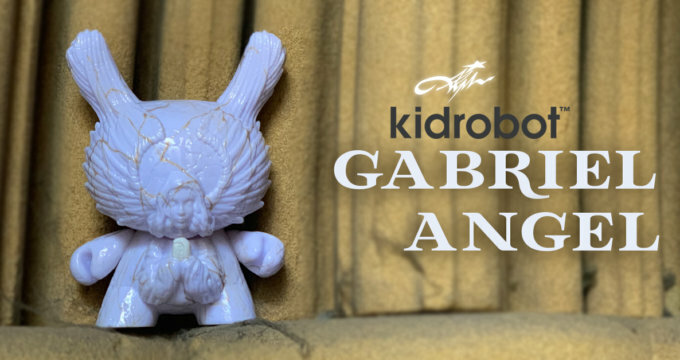 J*RYU’s Gabriel Angel 5inch Kidrobot Dunny Release Details! 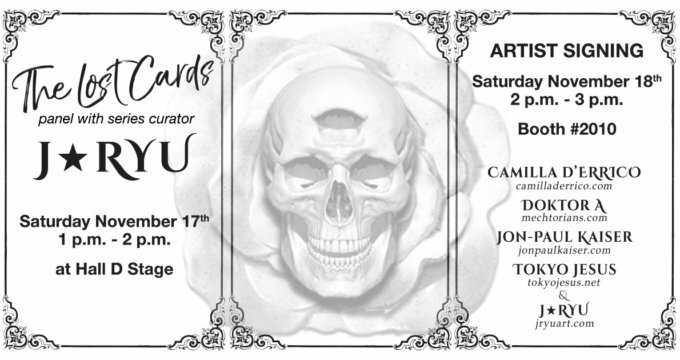 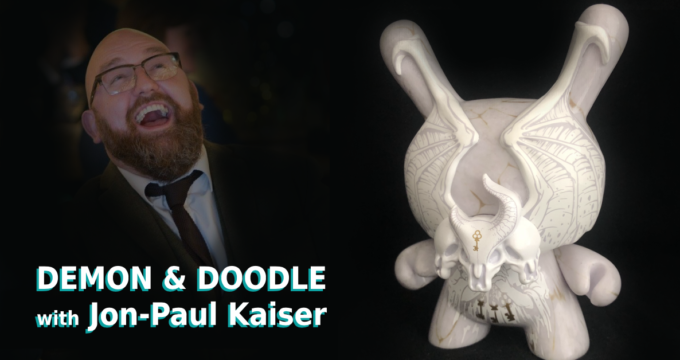 Triple D: Demons, Drinks & Doodles with JPK x Kidrobot! 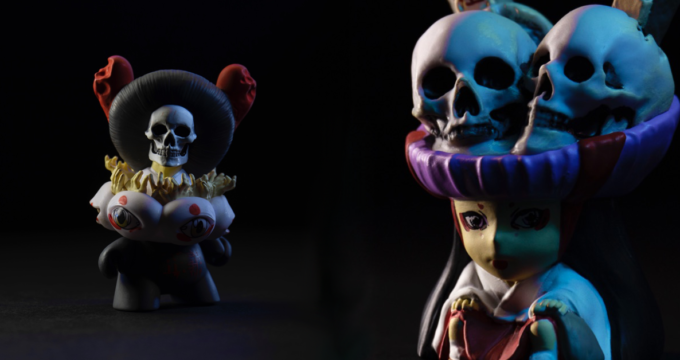 NBA x Kidrobot – All-Star Exhibition! 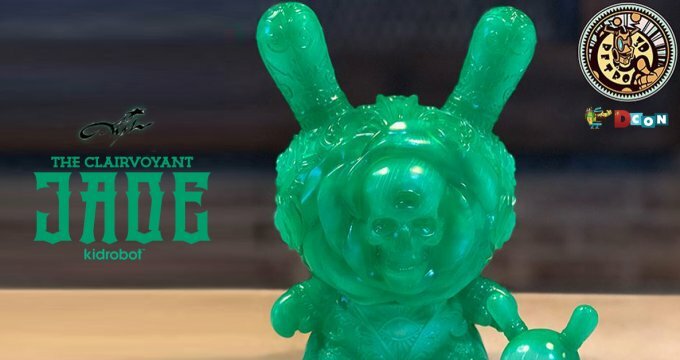 Arcane Divination The Clairvoyant 20 INCH DUNNY BY JRYU X KIDROBOT RELEASE!